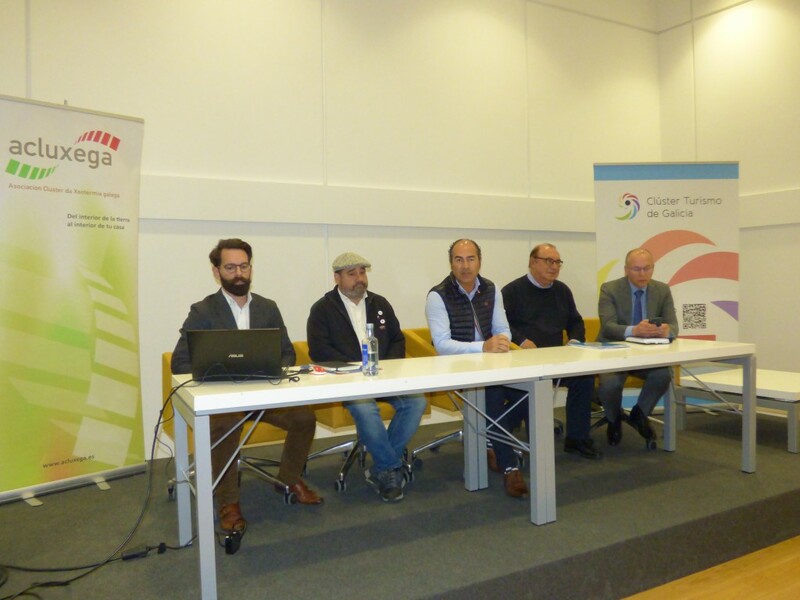 Compostela will host a comprehensive programme of seminars, congresses and activities until 18th November, to mark the 30th anniversary of the declaration of the Pilgrim’s Way to Santiago as the first European Cultural Itinerary. A special programme promoted by Turismo de Galicia that starts on Monday 23rd October with an official act and a concert by Amancio Prada in the Cathedral of Santiago. 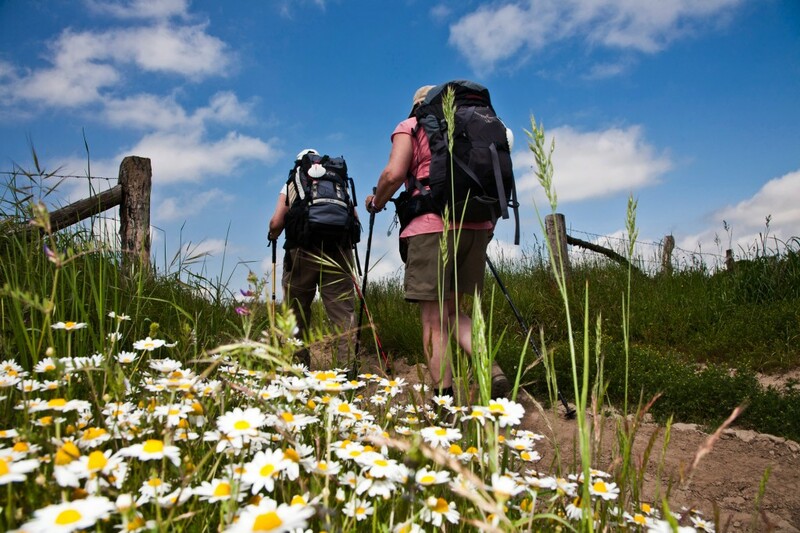 From Monday 23rd to Wednesday 25th, the seminar Camino de Santiago y Europa will take place, organized by the Chair of the Camino de Santiago and the pilgrimages of the University of Santiago (USC), in collaboration with the Grupo Compostela de Universidades. 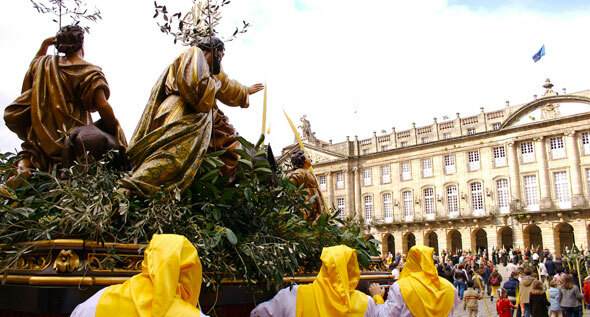 This meeting, with a presentation, discussion tables and practical laboratories will take place in the Auditorium of the USC and the Museum of Pilgrimages and Santiago. In it, professors, professors and specialists from various countries will delve into the reality of the xacobea route from varied perspectives such as anthropology, heritage, sustainability, public policies, art, or history, among others. Marcelino Oreja, who in 1987 was the head of the Council of Europe, will be in charge of giving the inaugural conference. Also in those three days, the Technical Committee of the European Federation of the Pilgrim’s Way to Santiago will meet in the Galician capital and, on Monday, the Executive Committee of the Xacobeo Council will do its own, in order to advance in different lines of work between the communities through which the route xacobea runs. One day later, on Tuesday 24th, the Camino de Santiago Awards 2017 will be presented, with which the work in this field of public institutions, associations, companies, colleges, universities and researchers will be recognized, deepening the objectives of the Council of Europe. The commemorative programme will continue in November, with three more events. 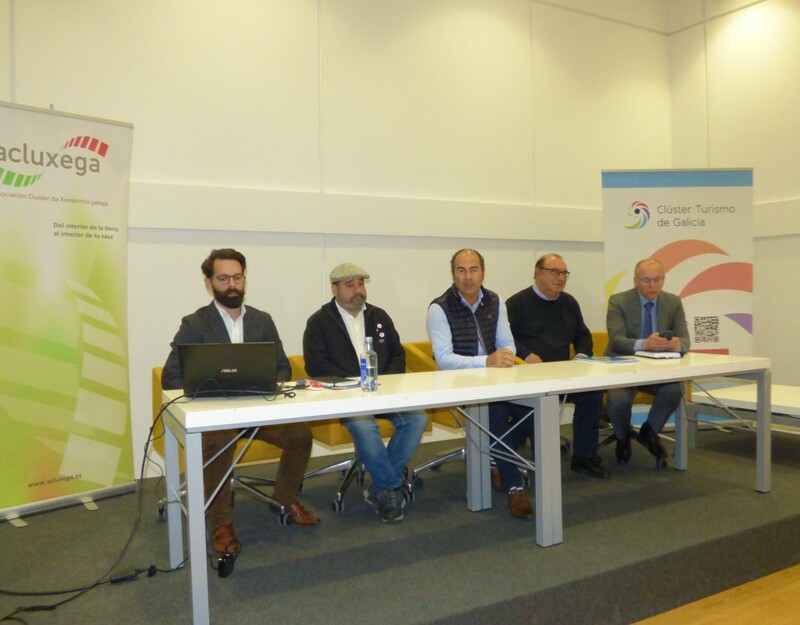 The first will be held on the 6th, with an Encounter of European Cultural Itineraries in the Higher Centre of Hotel and Catering in Galicia (CSHG). It will be followed from Thursday 9 to Saturday 11 by the 10th International Congress of Xacobean Studies promoted by the International Committee of Experts on the Way of St. James, this time entitled Iacobus Patronus. 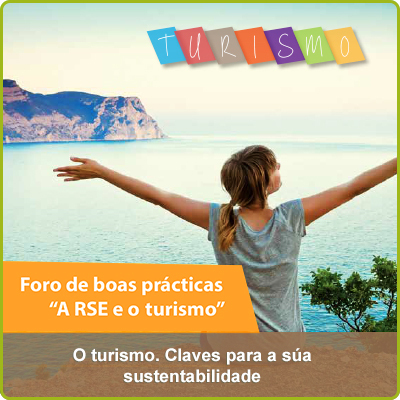 Finally, the International Seminar on Transnational Tourism Themes and Routes, organised by Turismo de Galicia together with the European Travel Commission (ETC) and the World Tourism Organisation (UNWTO), will put an end to this event. This event will be attended by the heads of both bodies, as well as members of such important institutions as Unesco, the Parliament and the European Commission, the European Institute of Cultural Routes, the European Tourism Association (ETOA), Ibertur and the European Federation of Napoleonic Cities. With this programme, the Xunta de Galicia wishes to recall a key date in the recent history of the Xacobeo phenomenon, with the impulse of its values and its revitalisation as a key space in the configuration of the European identity, while reviewing all that has been achieved to date and laying the foundations for challenges and opportunities at a time when the values of the route are still valid and the Camino continues to set records in terms of attendance. The Way continues to set records for the number of pilgrims, as it has just surpassed 280,000, the highest figure in its history, of which up to 55% come from 177 different nationalities.